Steelhead and Spines - Volume Two from The Provo Bros on Vimeo. 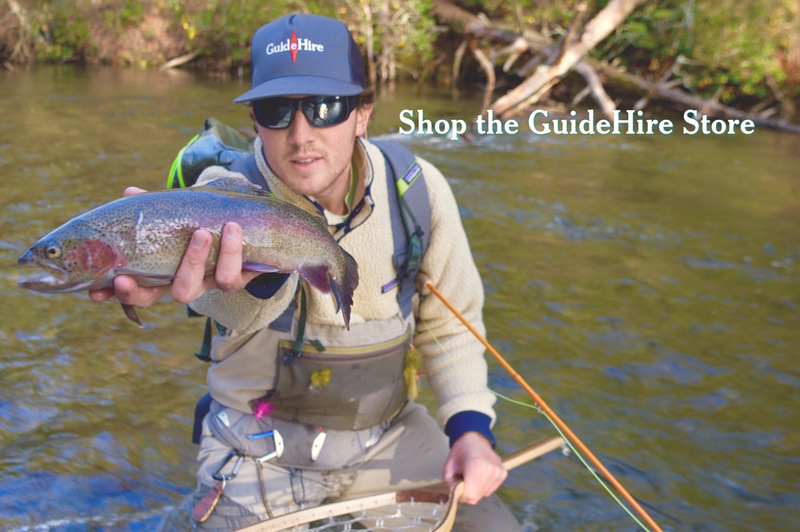 I started GuideHire out of a love for backcountry skiing and fly fishing, inspired largely by friends who were guides and my own experience living in Jackson Hole, Wyoming. Typical east-coast-kid-watches-too-many-TGR-movies-and-moves-west scenario, not the fastest on the uphill or the downhill, and pretty mediocre when it comes to fishing. On the other end of that spectrum is the Provo bros, Neil & Ian originally hail from Northwest Connecticut, one of the most beautiful parts of New England, and home of the mighty Farmington River, and the Salisbury Ski Jumps... needless to say they've come a much longer way than I ever did. Steelhead & Spines II follows the brothers, one skier, one snowboarder, on a trip that would cross multiple items off of most bucket-lists. So sit back, and enjoy watching these two shred big mountain lines, camp in the backcountry, and chase beautiful wild steelhead in Alaska.